Christiana has gained experience in immigration, real estate matters, wills, succession and contract law. 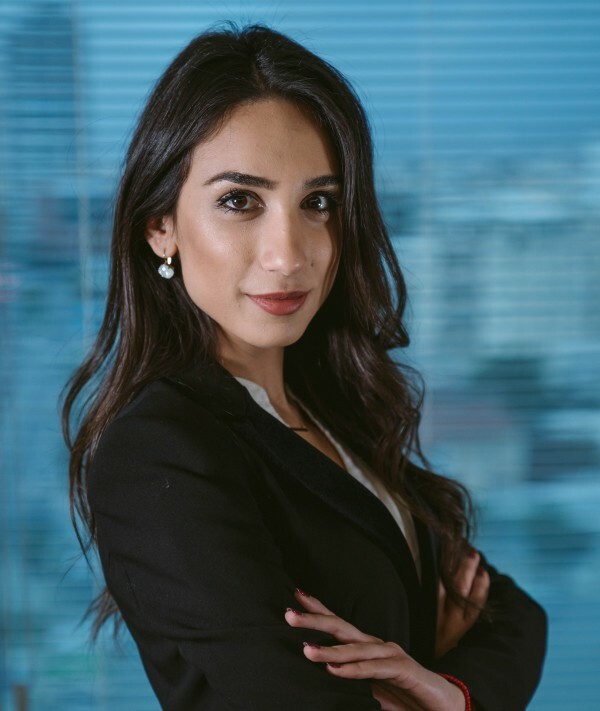 She is involved in real estate transactions, drafting of purchase and lease agreements and other relevant documentation, liaising with clients and attending court hearings. She also deals with immigration permits and applications for permanent residence and citizenship. Advising clients on real estate and property matters. Drafting purchase and lease agreements. Graduated in law from the University of Reading, UK in 2015. Bar Professional Training Course (BPTC), BPP Law School London, UK, 2016. Called to the Bar of England and Wales by the Honorable Society of the Inner Temple. Speaks Greek, English and has basic knowledge of Spanish and French.